SIALKOT: The official match ball of the London Olympic Games 2012 is ‘Made in Pakistan’. The ball, “Albert”, is made by Adidas and is available for public purchase on the official London 2012 Olympics online store. Clicking the the ‘Details’ tab on the page unveils the ‘country of manufacture’ which is listed as Pakistan. The Adidas Albert sports a sequence of triangular panels, thermally bonded together for a highly reliable trajectory in flight. A woven carcass and a novel bladder beneath the outer surface of the ball, give Albert increased air retention and minimal water uptake. To enhance the ball control, each panel is covered with a grip texture, supporting boot to ball contact. 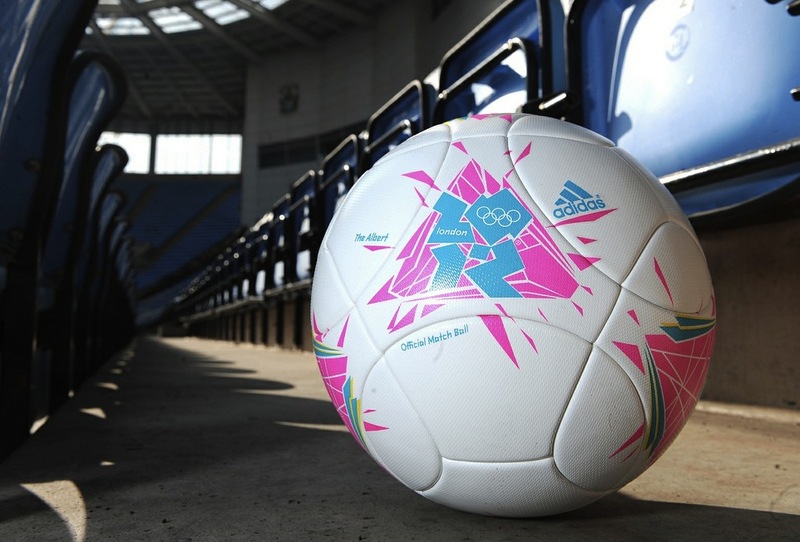 The extra striking colours on the ball are in line with the London 2012 Olympics colour palette. Thanks Arhum. Comments like this keep us going everyday! The sports industry in Pakistan rocks!